Avalanche Mountain 2 Source Code - Bigger And Better Baby! Did you know that the first installment of the Avalanche mountain source code was a huge success? Tons of developers got on board and purchased the code and many were successful, and some super successful reaching the top 100 charts in their respective categories on the Apple app store. The original game continues to rock and is a viable reskin to this day, but I want to introduce you now to the newest family member, Avalanche Mountain 2. Yes, I know the name is not original but you immediately see where the game is heading. This second installment of the source code is far better and holds even greater potential for success than the first one. It’s literally packed with some amazing features to captivate players while also capitating you (the reskinner) with a firm focus on monetization! This code is the culmination of hundreds of hours of development with well over $12K spent on it and the end result is a great source code package for you to reskin. 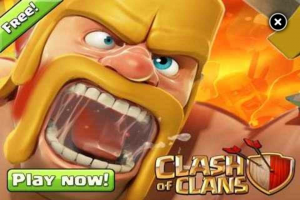 If you have not played the game yet, please download it and check it out. Brian Appell of Avalanche Mountain apps (the developer) would greatly appreciate it, and for any reviews you can leave in the app store. 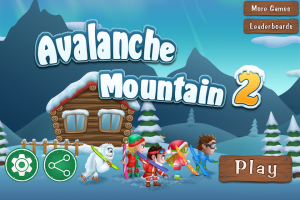 Click here to download Avalanche Mountain 2 on iTunes. 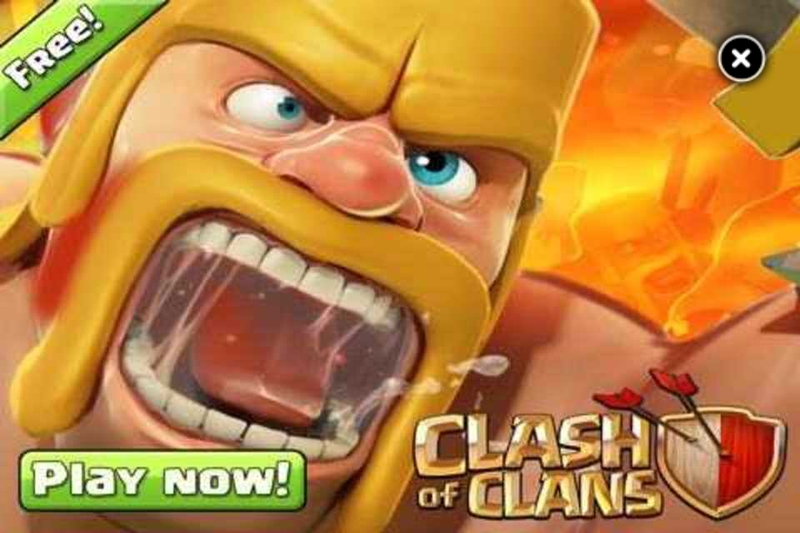 But more to the point, download it so you can really understand how the game and monetization works, two vital aspects. I will also recommend you play the game you are thinking about reskinning to understand the mechanics and get a feel for it. When you purchase the source code, Brian has very kindly included an image asset list (great to pass onto Artists). This list contains all the images and their sizes that are used in the app. Not only that, but you will also get a document outlining the changes you need to make to get the game running. This is the geek or “programming stuff”. Don’t forget that Brian provides free lifetime updates including additional functionality, support for new versions of IOS, and more. Currently release 1.2 is being worked on. 40 Challenging Levels to conquer (more levels = more reason for the players to keep playing). 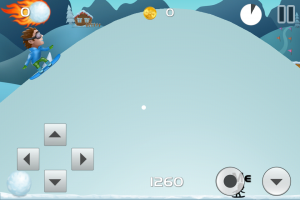 Developed in Objective-C and Cocos2D (the standard for many Apple games). Facebook Integration – Social media is a great way to build up viral downloads. 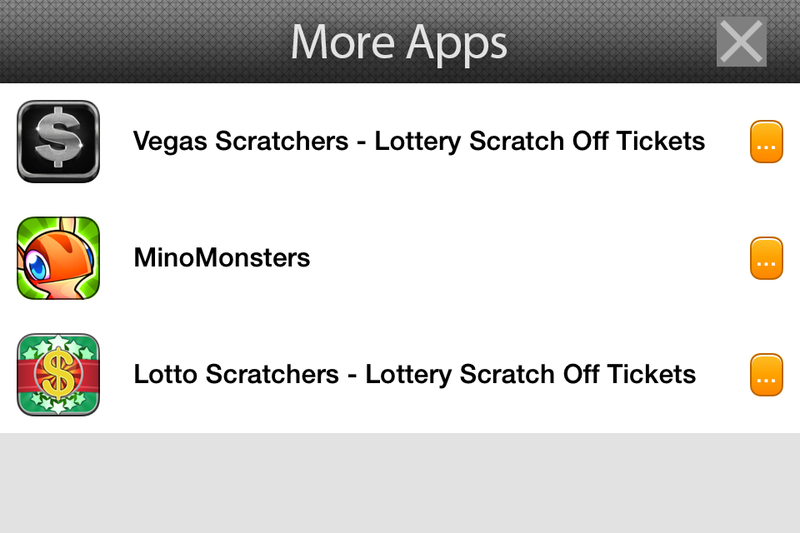 Gamecenter Integration – Achievements and leaderboards also encourage the player to keep striving. Nextpeer Multiplayer Integration – Playing against other human opponents is a hot thing right now, and this game fully supports it. View the progress of other players on screen in multiplayer action – That is pretty cool in it’s own right. Coin currency system – Coins are a great way to monetize and keep players engaged. 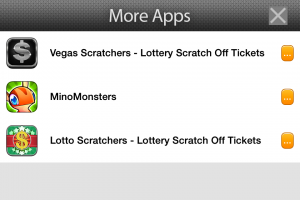 Remove Ads feature – More money in your pocket. Star Rating System for each level – Again, keeping the player in the game. 4 Different backgrounds (Themes) with 2 unlocked and the other 2 locked – Unlocks keep players hooked until they can unlock everything! Revmob ad network – Monetization standard. Chartboost ad network – This old chestnut is another standard way to monetize. Flurry Analytics – Now you can track what your player is done, and all sorts of things. New Power Ups such as time extension and coin magnet. Users can share on facebook and receive coins for sharing – Sharing means more potential downloads for you. Use of an old school controller for tricks and snowboarding. Chartboost more apps button on home screen. Leaderboards button added to home screen. Local Notifications – Popup after 2 days to remind player to come back – This is huge! A “virtual” reminder to the player to come back and play. Did I mention free lifetime updates as they are released – This is also important. You know that any bugs found will be swiftly fixed by Brian. The gameplay screenshots are fun, but these should be as well. There are “in game monetization screenshots” showing actual screens the player will see and when clicked will make you money. Like much of the source code you can pick up, developers often allow you to buy a single license, or an unlimited license. Just so we are all clear on definitions, the single license allows you to create one reskin only, and is a good option if you feel you will never want to reskin it again. The unlimited license, unsurprisingly, gives you the option to do unlimited reskins. But I want to go one step further. 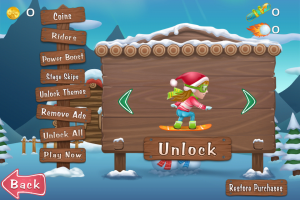 How about a discount if you get us to reskin Avalanche Mountain 2 for you? Thats right, if you buy Avalanche Mountain 2 right off this page (either version) by clicking either of the links below, and then get us to reskin one or more copies of the game for you, I am going to pass on a ten (10%) discount of the price you pay for the source code, right off the top of your reskin costs. While it won’t pay your mortgage off, it’s better for that cash to be in your pocket, right?